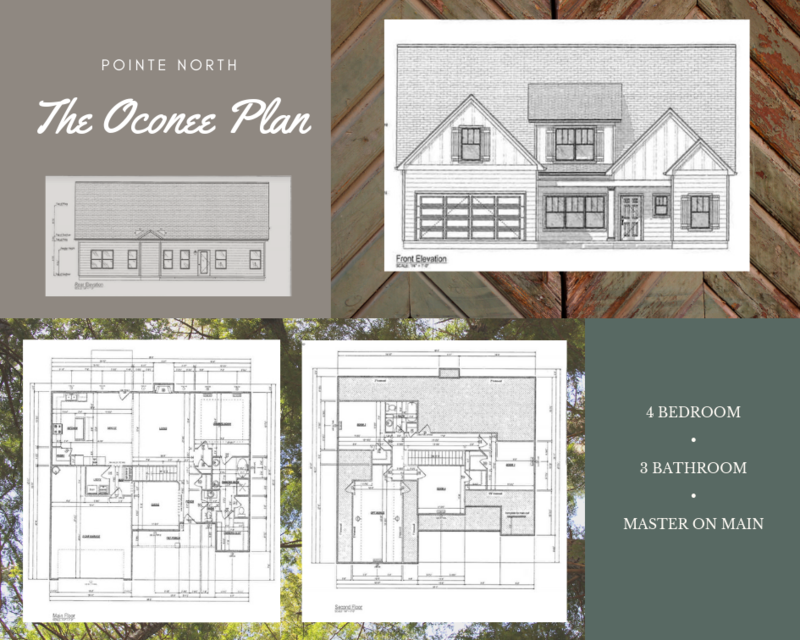 New Construction Homes in North Paulding High District! 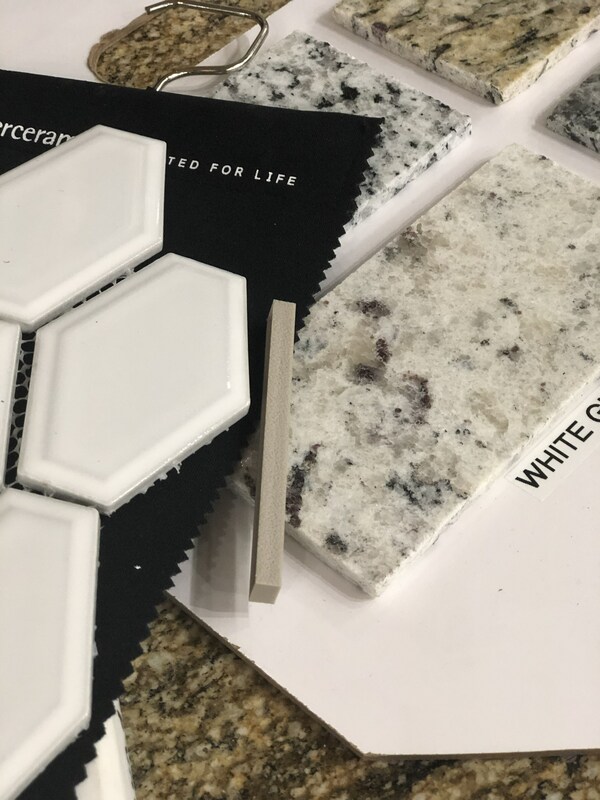 We are so excited to present you all with this new construction community located in one of our area's most desired districts!! 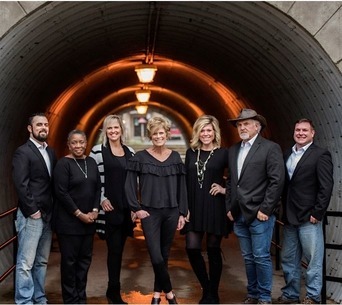 • The school district is highly coveted. Northside Elementary, McClure Middle, North Paulding High. People move to 'these parts' just for THESE schools. Even if you don't have school-aged children, it's always, always, always good for resale! Always. • The views are breathtaking. No joke. Each lot has been specifically prepared to showcase the house itself and also the nature surrounding it. No detail was overlooked. Driving into this neighborhood feels like you all of a sudden left our suburban community and took a drive into the North Georgia mountains! Go take a drive and see for yourself! Directions: Get to Pointe North! • You can make it completely YOURS. 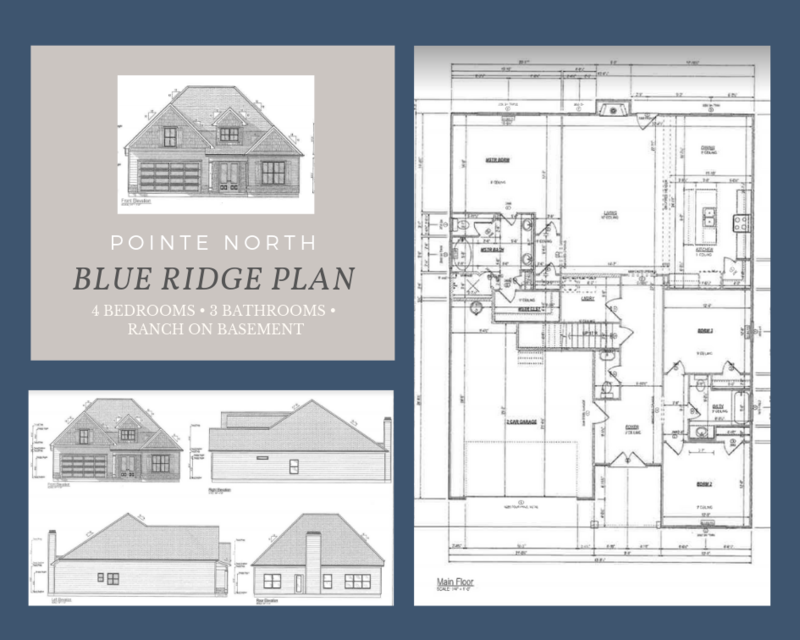 Pointe North was created so that we could give buyer's a "custom" home building experience- in a price range where that's not usually possible! Let's dig a little deeper... Here's where it gets really exciting. 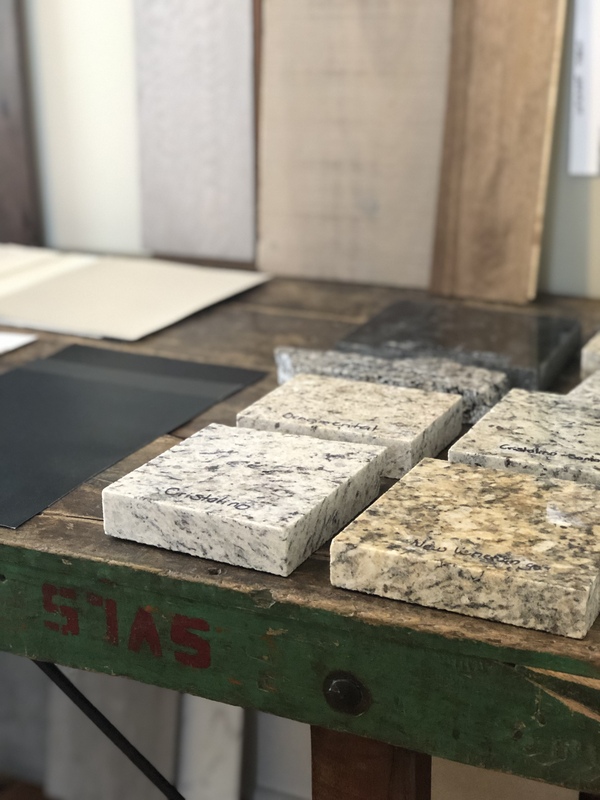 Not only does each homeowner have the opportunity to choose their own finishes, flooring, tiling options, etc. 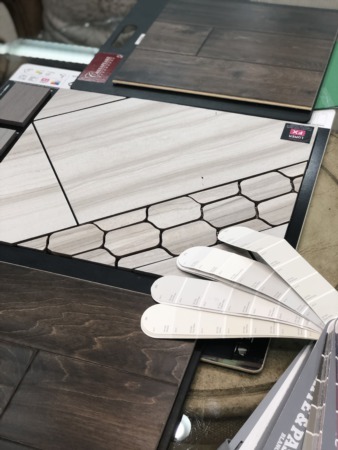 from our "Pointe North" design center... they will be working alongside a professional designer to pull together a truly one-of-a-kind home built just for them. Imagine the possibilities! • The prices are competitive. An amazing product at an affordable price. Simple but true. That's what Pointe North offers! We would love to take you out there or give you more information!